The trending Hindi comedy film ‘Veere di wedding’ is continuously getting great fame and success and has been proved a blockbuster movie from one of the 2018 Bollywood movies. 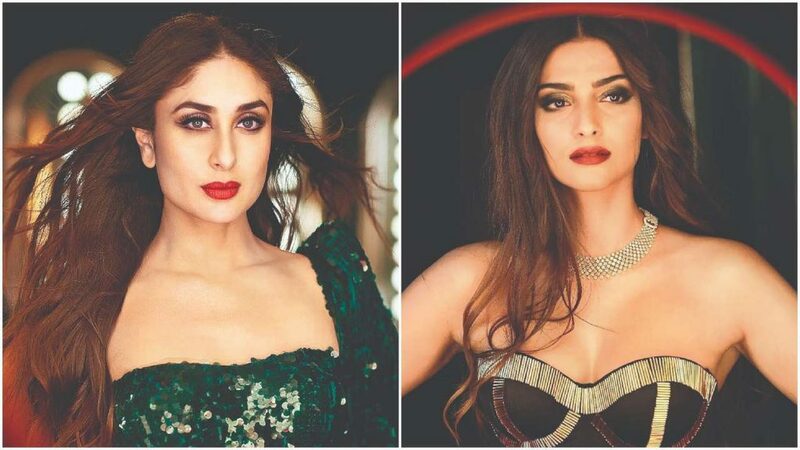 The movie ‘ veere di wedding’ earns Rs 64 crore in 9 days and still, it is making pomp and showing in cinema halls and theatres. Even at its 10th day, it is showing very little signs of slowing down. 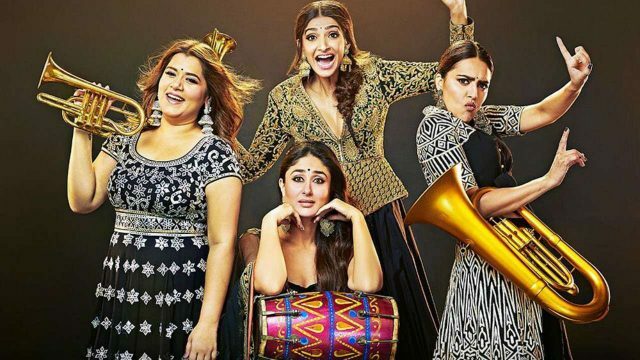 The film ‘veere di wedding’ is full of comedy and emotions. Its content is fascinating the fans and now it gathered speed on even second Sunday of its release and now stand at Rs 64.84 crore after earning other Rs 4.51 crore on Saturday.